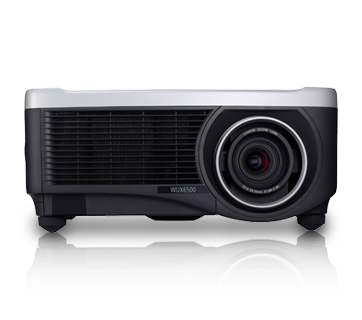 With brightness levels of 6500 lumens and a 2000 : 1 contrast ratio, it delivers clear images even in bright ambient settings. 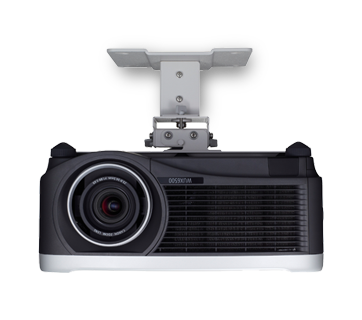 Paired with its native WUXGA resolution, users can expect vivid, life-like image quality in rich detail and colour fidelity. 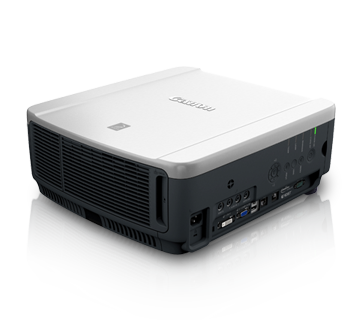 Canon XEED WUX6500 supports HDBaseT capabilities, connecting you to a more cost-effective way of setting up your projector. 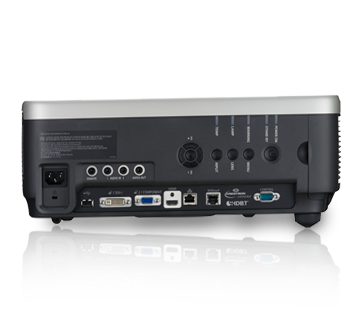 The HDBaseT™ standard, which allows video and audio signals to be sent over to a projector via a LAN cable with a maximum distance of 100m. 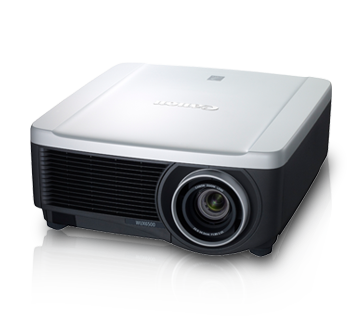 Cabling becomes convenient and highly affordable, for high quality projections without any hassle.